I’m thrilled to give you the update that my dream of creating an interdisciplinary mental health care centre has actually come true. THE BIG NEWS IS THAT I LAUNCHED MY NEW WEBSITE THIS WEEK!!! 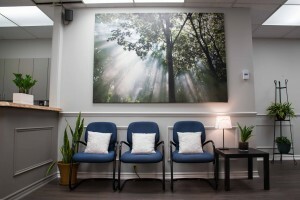 Please visit us at MindHealthToronto.com and say hello to the wonderful people involved in our community. Tremendous gratitude goes out to Jeremy Otto of Habitat Creative for doing an AH-MAZING job of branding our program and developing the site. Also a special thank-you to our very talented couples therapist Robin William Blake for taking head shots of our team, reception area and wellness studio. I’m thrilled to be finally sharing the new site and introducing you to our team of 20+ therapists from diverse clinical backgrounds. 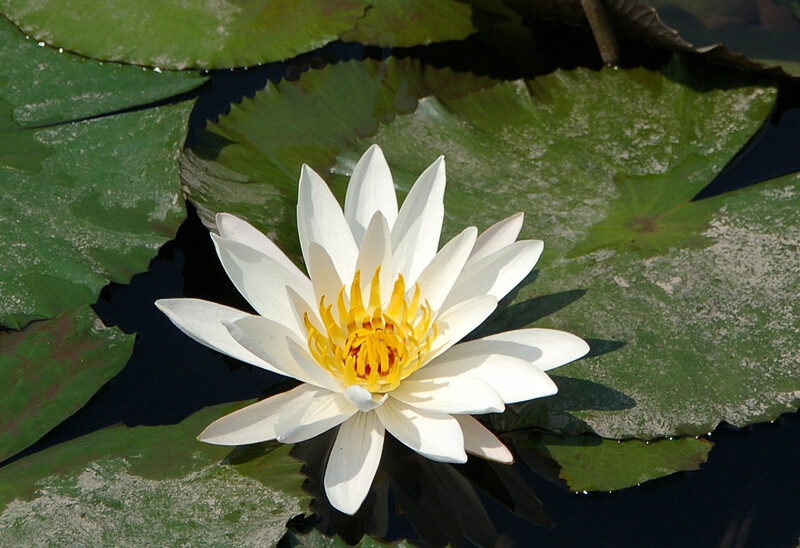 Our team includes social workers, psychiatrists, a GP psychotherapist, a psychologist, marriage and family therapists, parent coaches, addiction specialists, an educational consultant, a naturopath, a holistic nutritionist and a mindfulness yoga instructor. Together we are Mind Health Toronto and our goal is to enhance the emotional and psychological wellbeing of individuals, couples and families across the Greater Toronto Area. Stay tuned for a whole range of different offerings geared towards strengthening and healing the mind, body and heart.